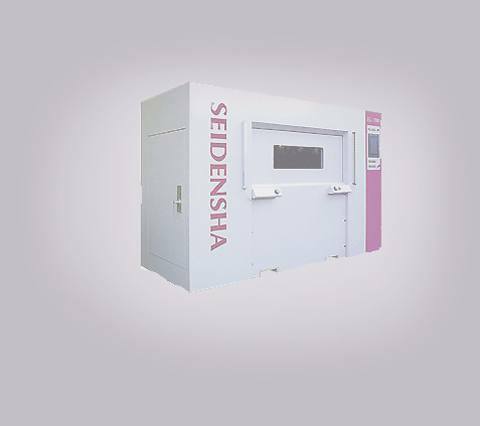 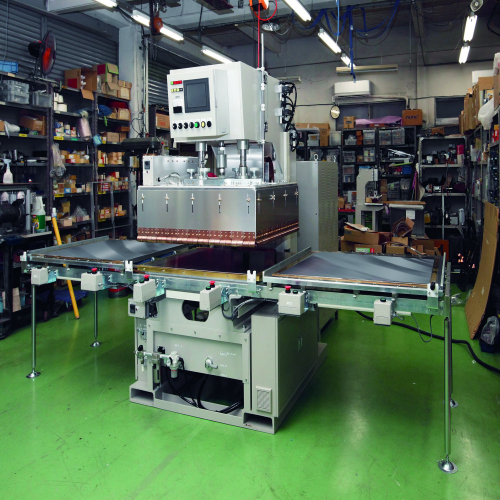 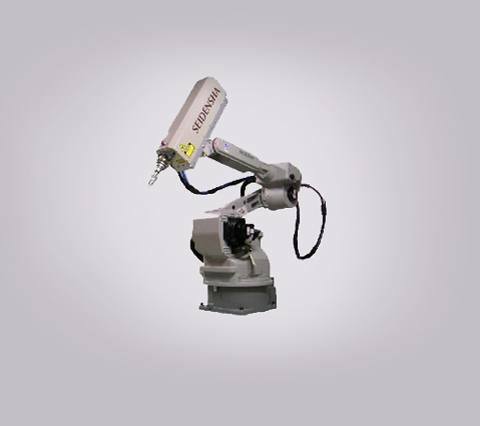 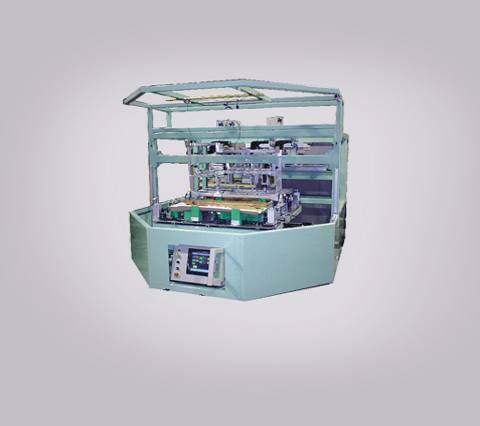 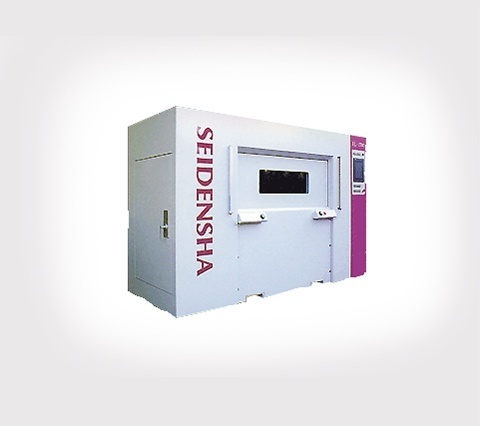 Our Products Archives - SEDECO USA, INC.
SEIDENSHA deals in a diverse line of plastics welding equipment and technology in order to provide the most effective solutions for your production needs. 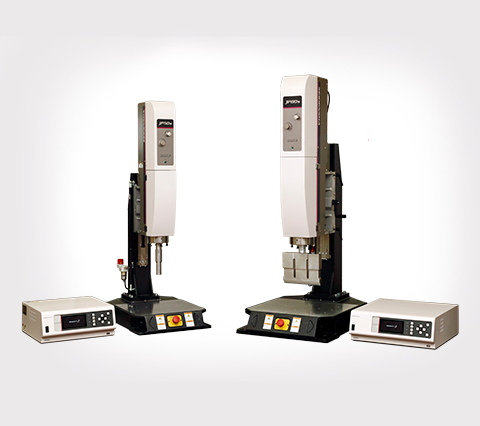 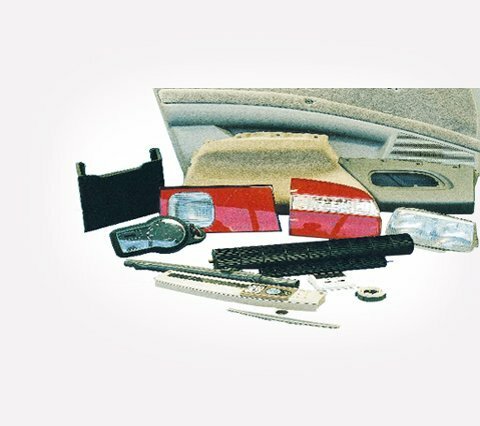 Our sales representatives and engineers can recommend the best methods to apply to your parts and products. 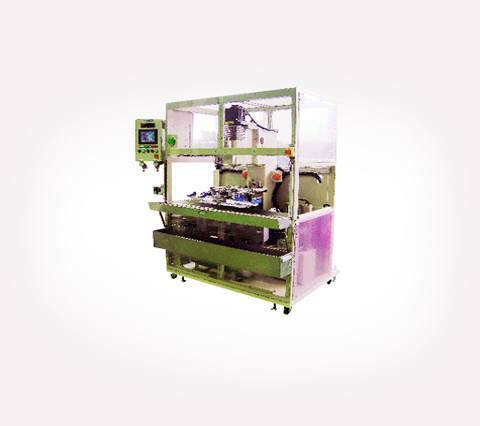 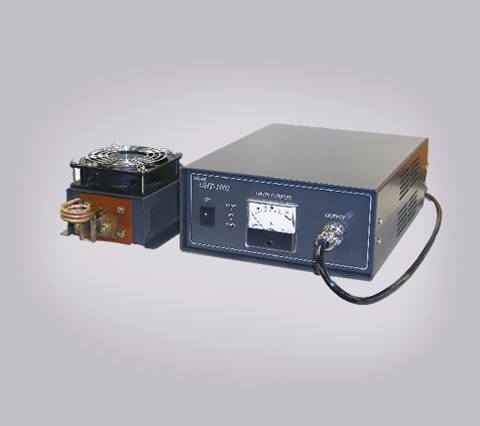 If you have any question regarding any of our products, please feel free to contact us.